An accessory in home decor that can be used in a variety of ways, the vase has long been a timeless object when it comes to decorating. 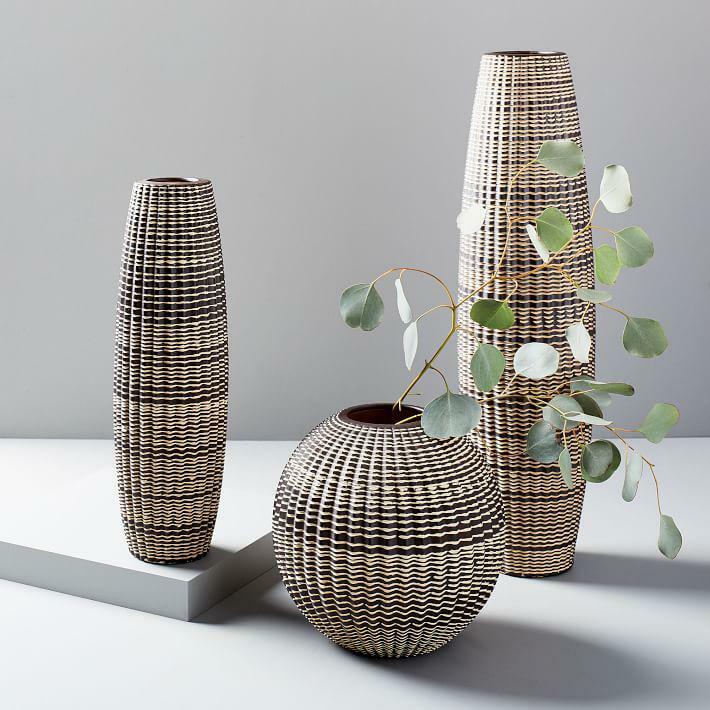 Whether made from Murano glass, ceramic, porcelain or even rock crystal, there are endless vase styles on the market in interior design that can complement the aesthetic of your home. While typically used to hold flowers, there are also many other creative ways to incorporate this home accessory into a space. For instance, an assortment of empty ceramic vases placed on a fireplace mantel, coffee table or even on top of a kitchen island will create a curated look all while bringing character into your home. To create more of a presence and statement, a larger vase positioned on a pedestal of some sort (whether empty or with something decorative inside) is another unique way of displaying a vase. Also, the concept of layering empty vases on bookshelves is a great way to accessorize a space all while offering the chance to bring colorful moments into a setting. There’s also the classic idea of incorporating a clear glass hurricane into your tablescape setting as the centerpiece with either a candle inside or another type of decorative accessory. When looking for accessories to fill your spaces with, keep in mind that there are endless ways to incorporate vases into a setting. 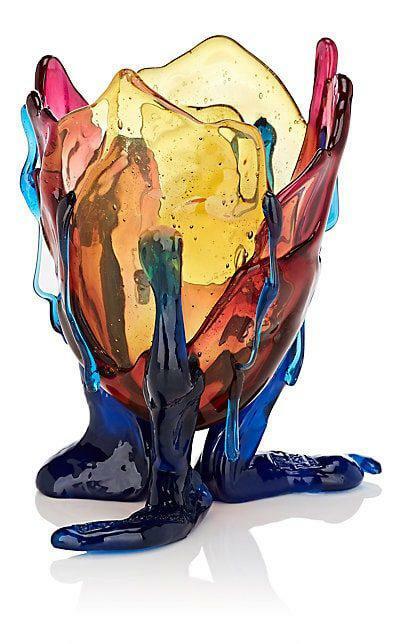 Add a pop of color to your bookshelves with this multicolored pliable resin vase from Barneys New York. On sale for $425. 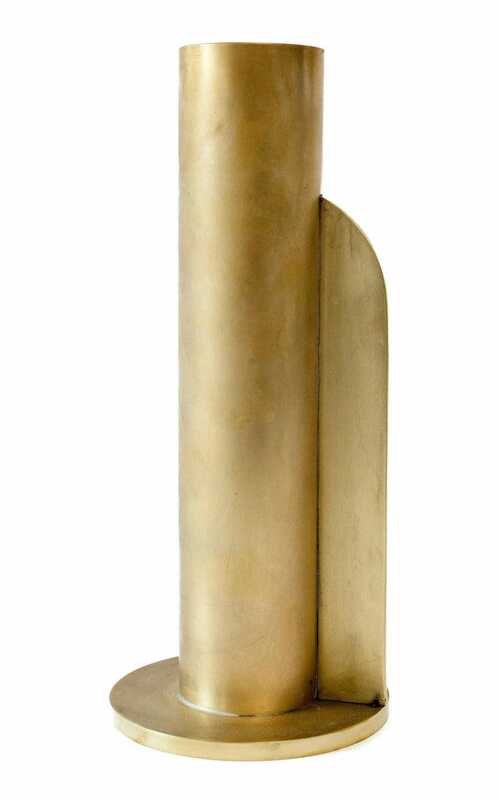 A modern shape, The Orphan Work Gold Vase by Moda Operandi features sleek curves in an unlacquered brass finish. On sale for $360. 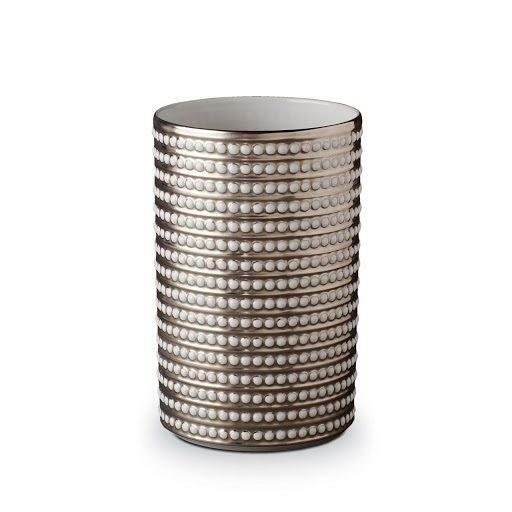 These Carved Ceramic Vases by West Elm offer a vintage yet timeless look. Originally on sale for $49-79, now on sale for $36-59. 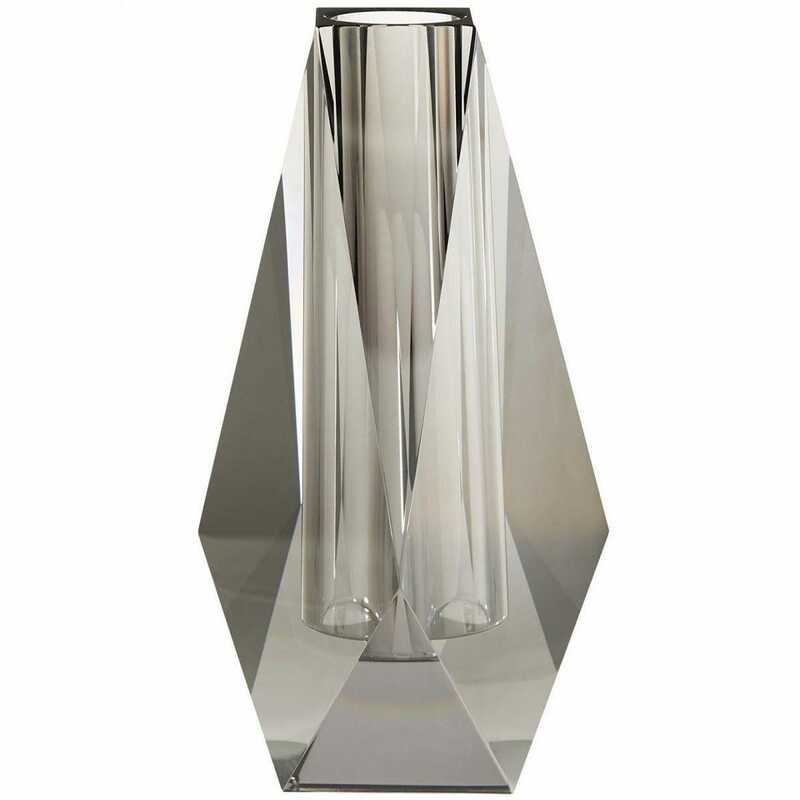 Made from gray smoke crystal, the Gemma Tall Vase by Arteriors Home at Lightology offers a reflective and sleek look. On sale for $570. 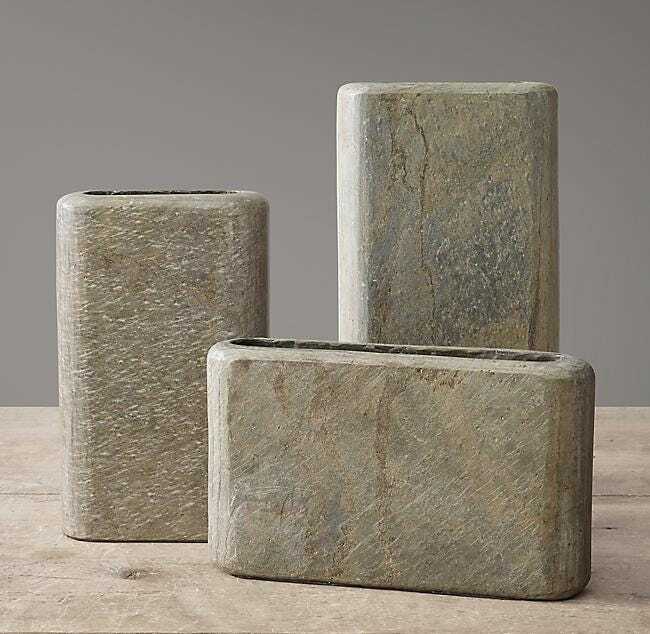 A organic inspired design, These Carved Slate Rectangular Vases by Restoration Hardware feature a natural stone look in a mossy green colorway. On sale for $75-95. 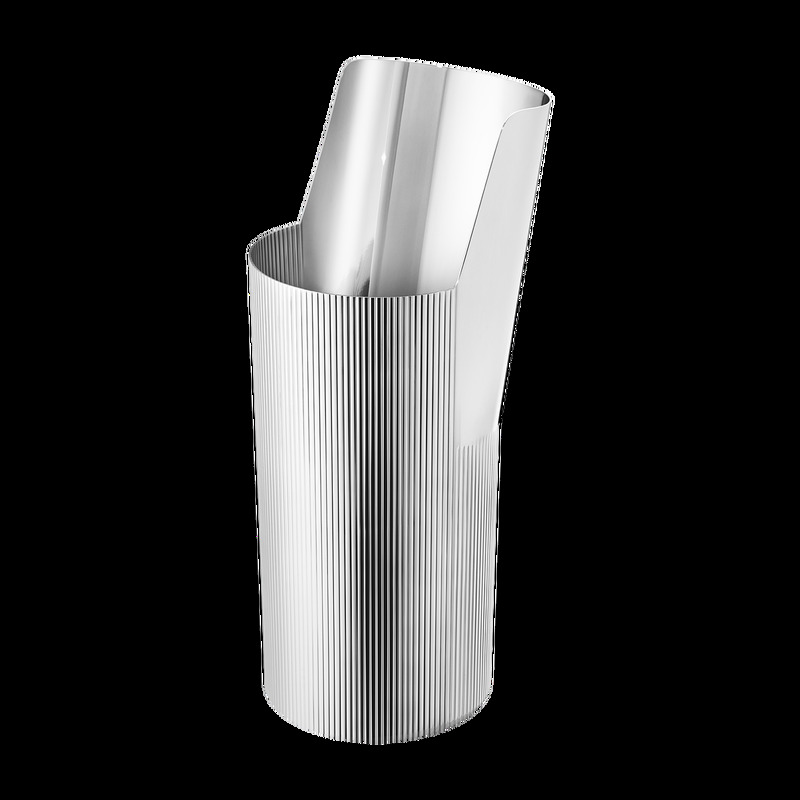 Perfect to be placed on a kitchen island, this stainless steel vase by Georg Jensen offers a chic and sophisticated look. Originally priced at $275, now on sale for $83. 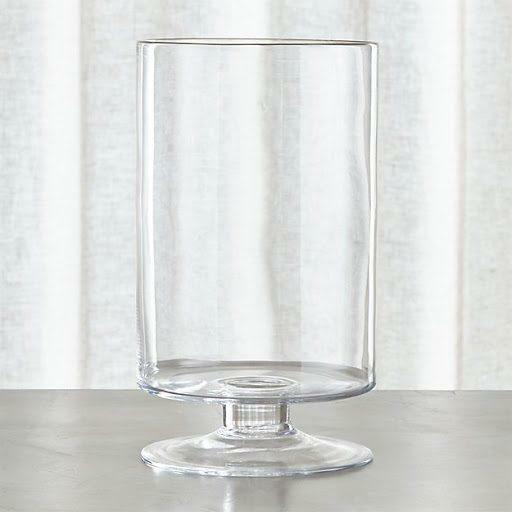 With either a candle or other type of decorative accessory placed inside, The London Large Clear Hurricane Candle Holder by Crate & Barrel would serve as the perfect centerpiece to any tablescape setting. On sale for $40.